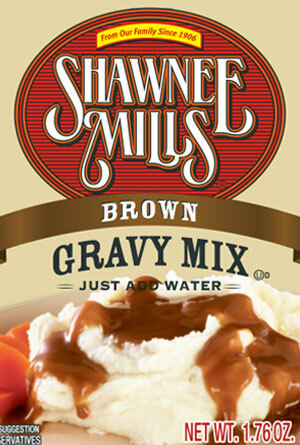 Perfect savory brown gravy every time! Very simple preparation with “add water only convenience.” Shipping included in purchase price. Case of 24-1.76oz packages.